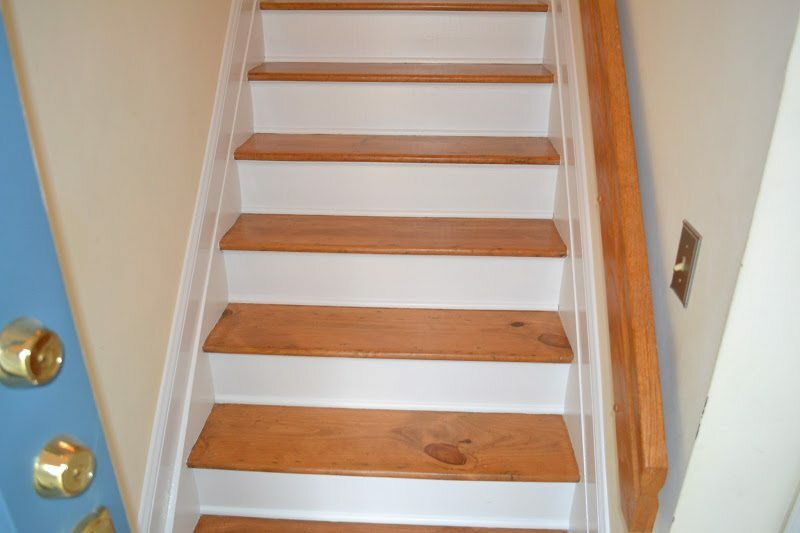 The owners of this Morristown, NJ 07960 home called Monk’s to spruce up the stairs in their home. 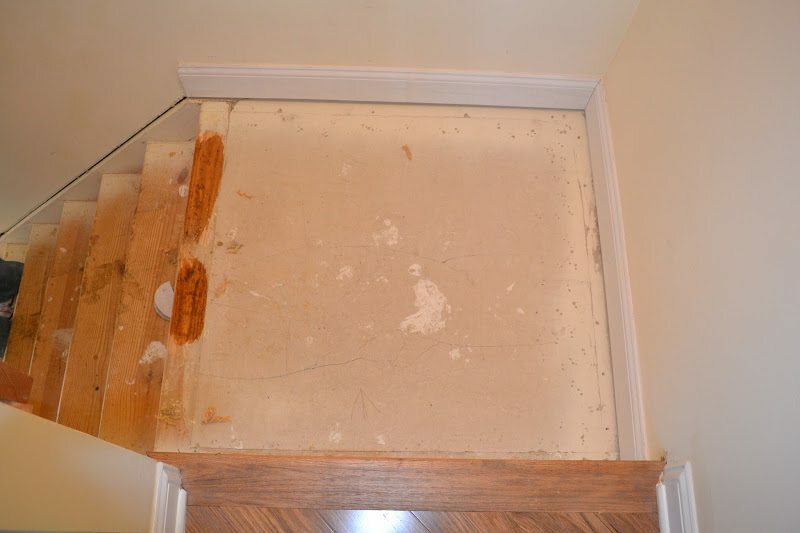 The homeowners wanted to transform their carpeted steps into hardwood floor steps. 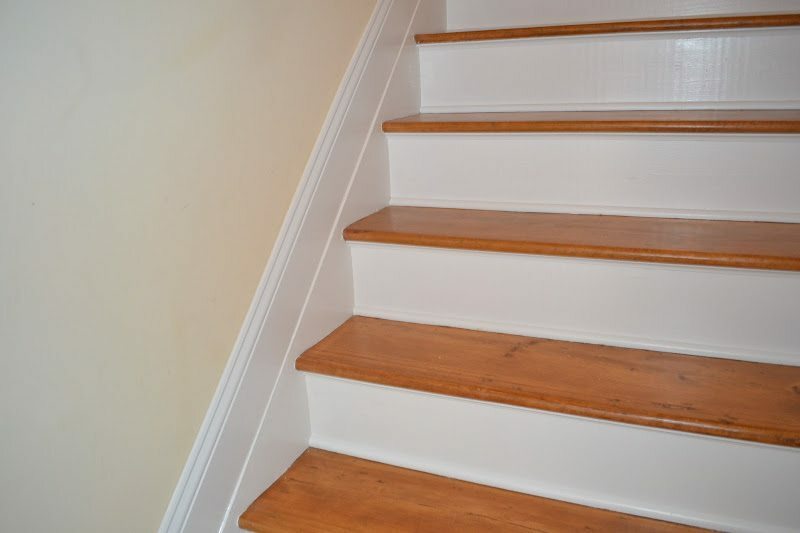 Our team performed hardwood refinishing on the steps, installed pre-finished hardwood floor on the landing and installed new baseboard, and quarter round moldings. 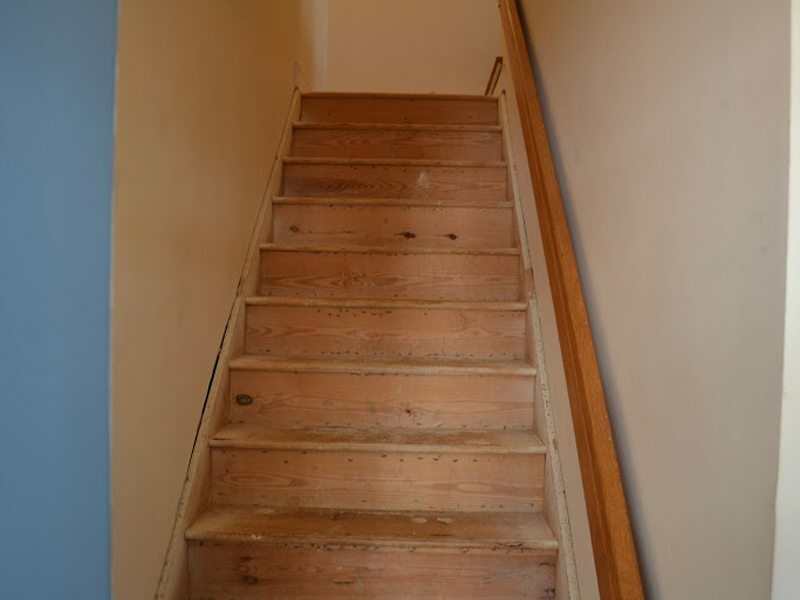 When our team at Monk’s the main staircase had been stripped of its carpet, but the small set of stairs had not.Our team at Monk’s ripped out all of the carpet so that these floors could be sanded, sealed, and coated with poly to complete the hardwood floor refinishing process. 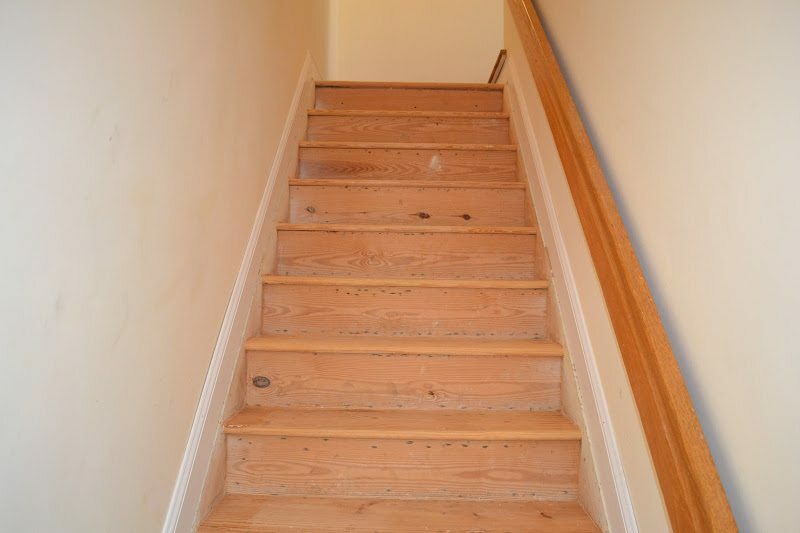 Here you see the main set of stairs after they have been sanded; an integral part of the hardwood floor refinishing process. New quarter round moldings were installed as well. 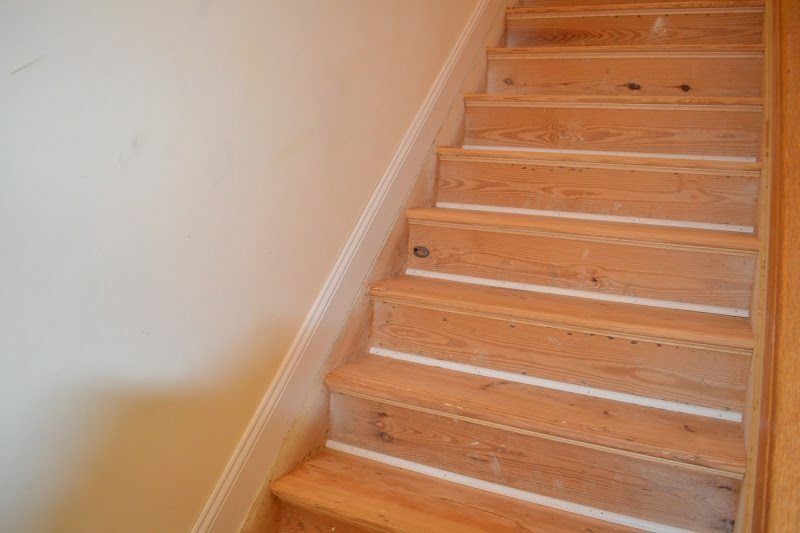 To finish the hardwood floor refinishing process on these steps the wood is sealed and treated with coats of poly. 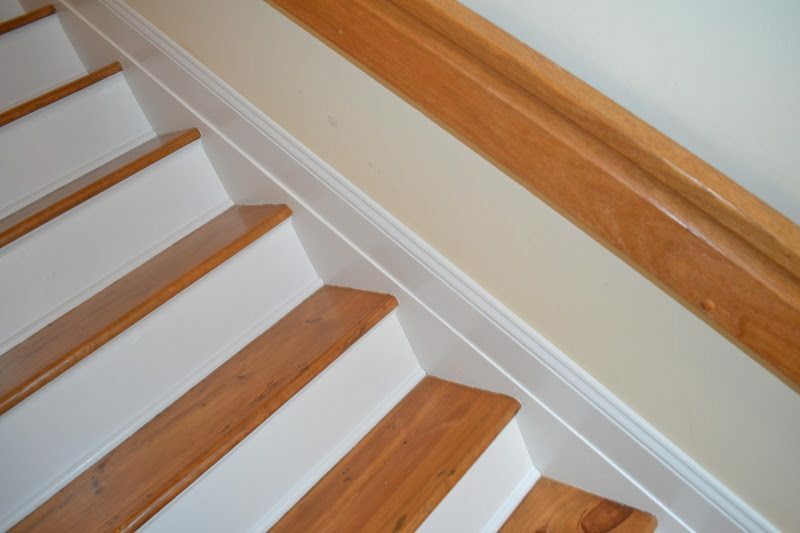 Then the final accents are painted to achieve the aesthetic the homeowners were looking for. 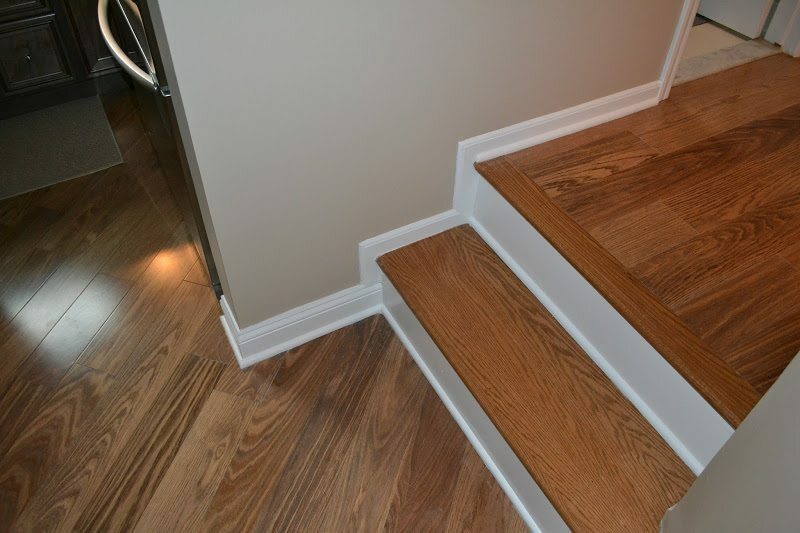 The hardwood of these stairs were finished to match the existing wood floors in the house. 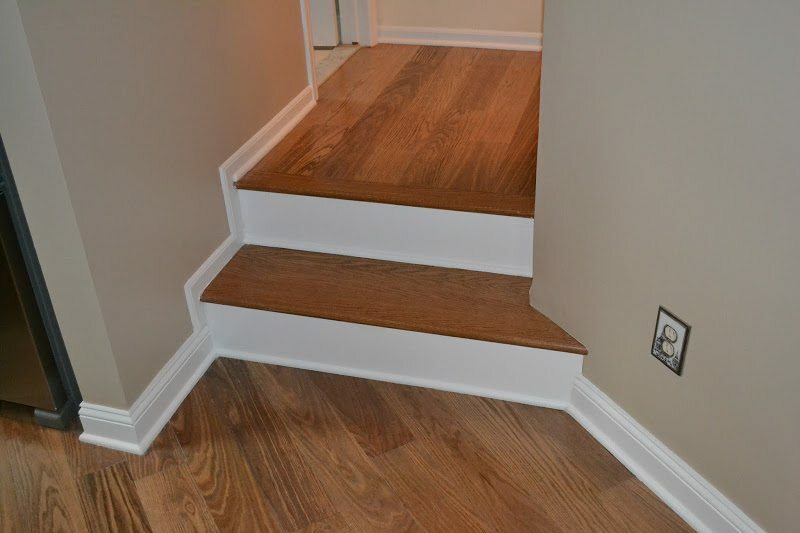 Besides the quarter round moldings our team at Monk’s also installed new baseboard moldings. 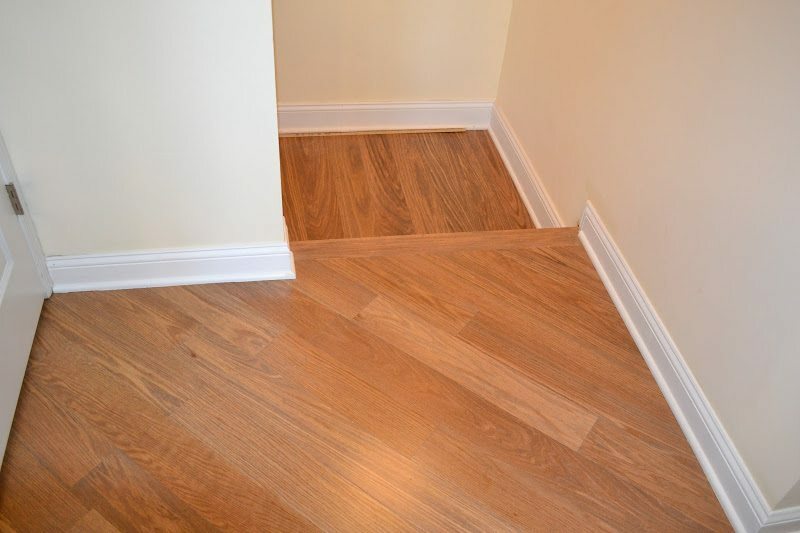 Prefinished hardwood flooring was brought in and installed on the landings. 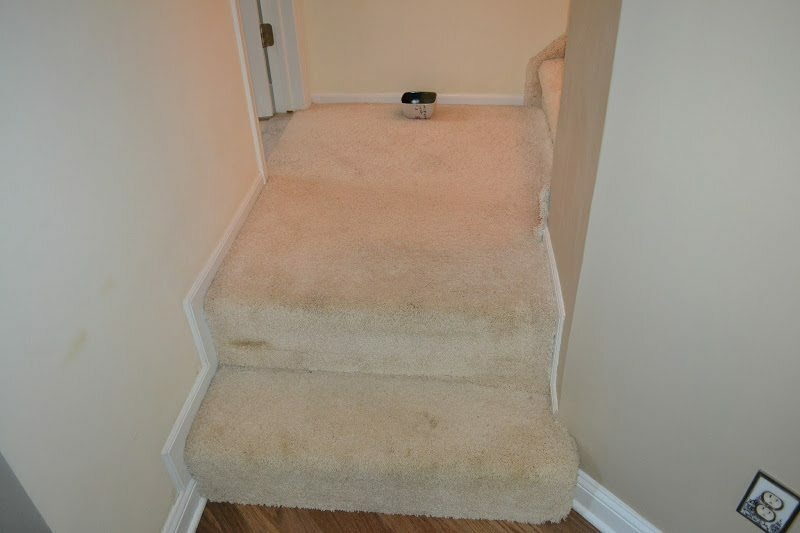 In only four days the stairs in this Morristown, NJ home had been transformed from shag carpet to beautiful hardwood floors! More Projects: foyer renovation and railing installation or this custom railing and column replacement by Monk’s. 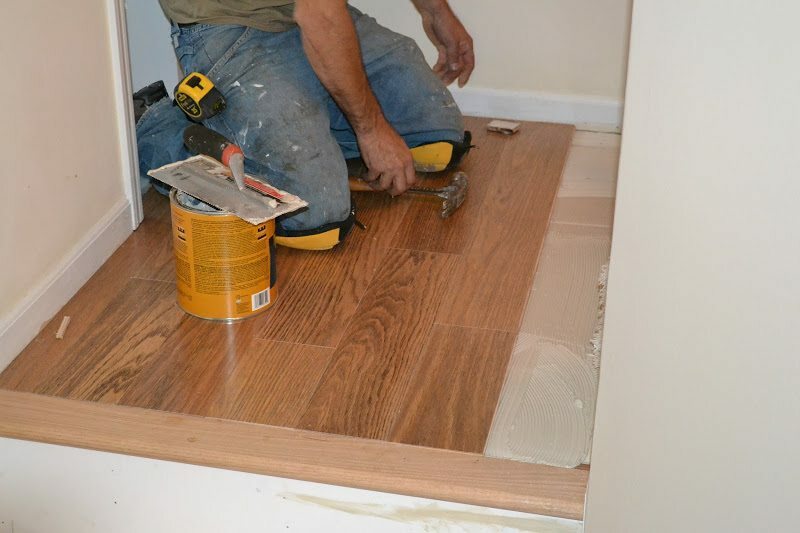 If you are considering hardwood floor refinishing we would like the opportunity to tell you why we think we are the best hardwood floor contractor in Morristown, NJ 07960.